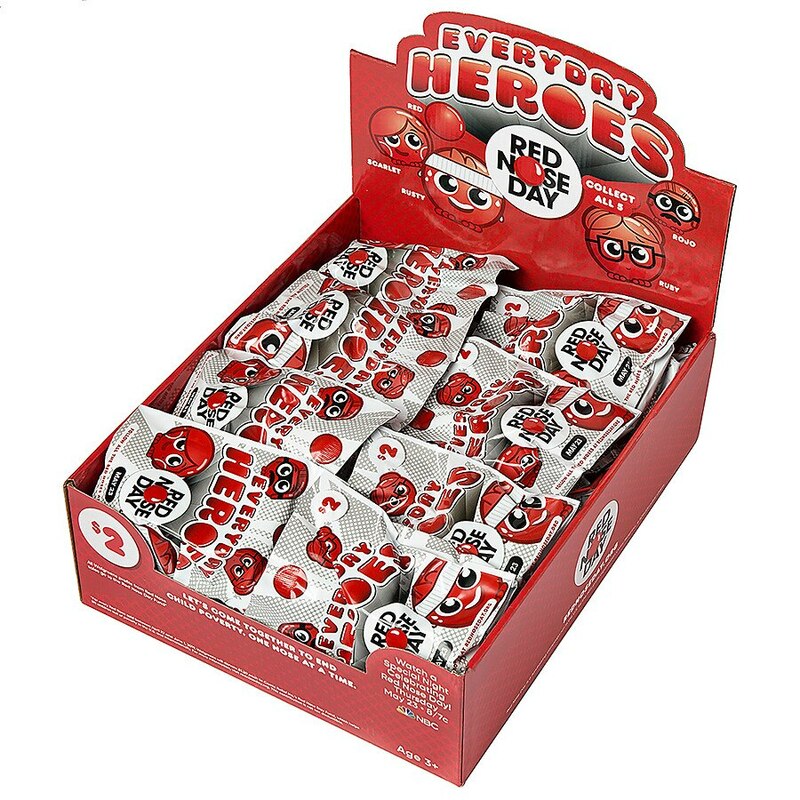 This item ships with 6 of the boxes shown including 40 “Everyday Hero” character noses per box, for a total of 240 Red Noses. Noses are pre-packed in blind bags. Each box contains 9 of each character + 4 iconic Red Noses.